The bill, S-3016, would amend the “Five-year Exemption and Abatement Law” to permit a municipality to adopt an ordinance providing a property tax exemption or abatement for a period of five years to homes in an area that has been damaged by a natural disaster. 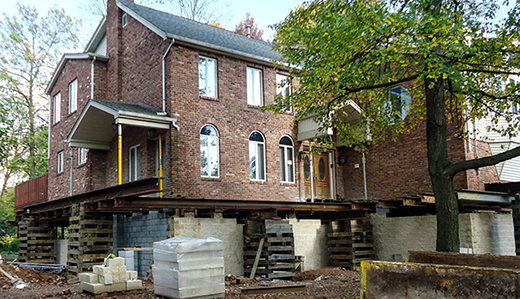 Under the legislation, any additional value that’s attributable to the creation of new space under a house due to the home being lifted shall not be taxable for a period of five years. Starting with the 2015/16 tax year, owners that rebuild or repair Hurricane Sandy damage may qualify for an adjustment to their property values. The legislation caps how much a property’s assessed value can be increased due to improvements made to fix a home that was damaged in the storm.